F.F. Flooring installs and repairs all types of flooring and specializes in custom work in and around the Calgary area. We will guide you through the flooring process with as little hassle as possible so that you can have the perfect floor, worry-free. We offer competitive rates, free quotes, and bring to your home over 15 years of professional experience in the industry. At F.F. the customer comes first - we guarantee your satisfaction. We promise to bring service that focuses on both caring and quality at reasonable prices. We will bring you closer to that perfect home that you have always wanted. Your home and floors are safe with us, we guarantee it. Flooring is our passion, and making your home look its best is our guarantee. We base our work ethic and quality on the motto: “your floor is mine until it’s perfect” and that is our guarantee. 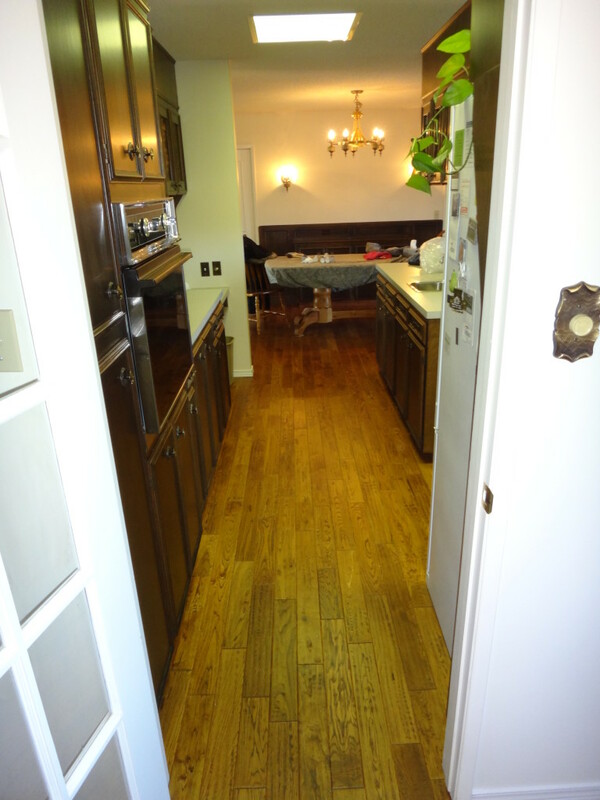 Floors are our speciality and your satisfaction is our bottom line. Hardwood floors are available in a wide range of wood types, designs, finishes and installation techniques. Some commonly used species for home flooring are Red Oak, Pine, White Oak, Cherry, and Hard Maple. The main differences are colour and durability, yet all of these options offer their own unique appeal. Let us help you choose the right style for your needs. F.F.Flooring does repairs on ALL types of flooring. Whether you have inherited a flooring problem, have incurred damages to your flooring, had improper installation, or anything in between, F.F. Flooring can make your floors look new again. Hardwood is extremely sunlight sensitive, so take caution when selecting your type of wood. Different wood types have different properties, hence they react to the sunlight differently. Wood types like oak, ash, and maple tend to turn yellow on exposure to ultraviolet rays, where antique floors turn lighter in colour. Generally, walnut, cherry, and kempas turn darker. Take care if you cover your floors with a rug; if the rug does not cover the entire floor, when the rug is removed it leave a light spot. When exposed, this lighter area will eventually match up with the darker exposed area. Over 15 years of professional and trusted service in the greater Calgary area.